New safari camps are always exciting. What is even more exciting with today’s safari camps (and African safaris in general), is that they are increasingly becoming ‘greener’ – environmentally friendly and conservation focussed.  With Captured In Africa being a responsible tourism and conservation focussed company, these new safari camps are in-keeping with our efforts to educate tourists and give back to wildlife, local people and habitat. We’re also really big teases showing you these new safari camps, but we can’t resist!! Coming in 2018, be sure to check out the following stunning examples of safari camps. Not only are these camps in-keeping with our responsible tourism ethos, the destinations themselves offer guests an opportunity to experience Africa for her truest beauty. 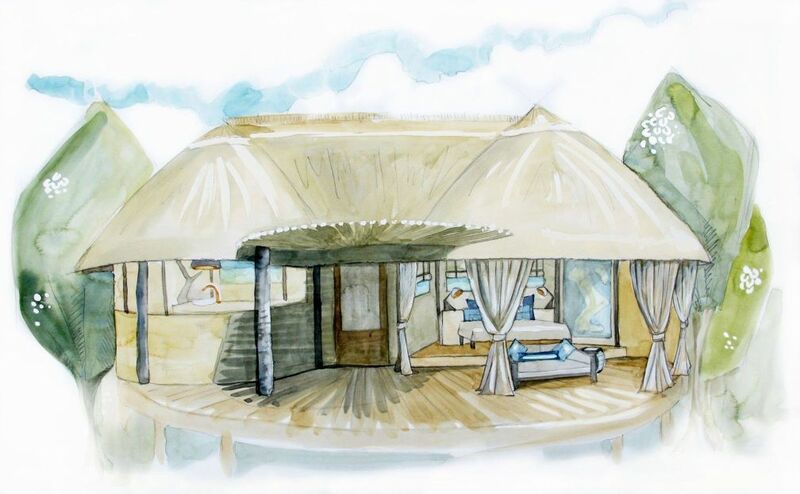 Each tented suite contains a lounge cove with comfortable couches and coffee table, dressing area with handcrafted cupboards, wooden decking with natural outdoor furniture, net-draped king size bed with bedside tables and lamps, mninga writing desk with shaped chair, full length wall mirror and soft carpets to wander along. Moving towards the ensuite; a monchromed theme of glass-walled shower, double hand basins, flushing toilet, luxurious bath tub and egress to the outdoor rain shower await us. 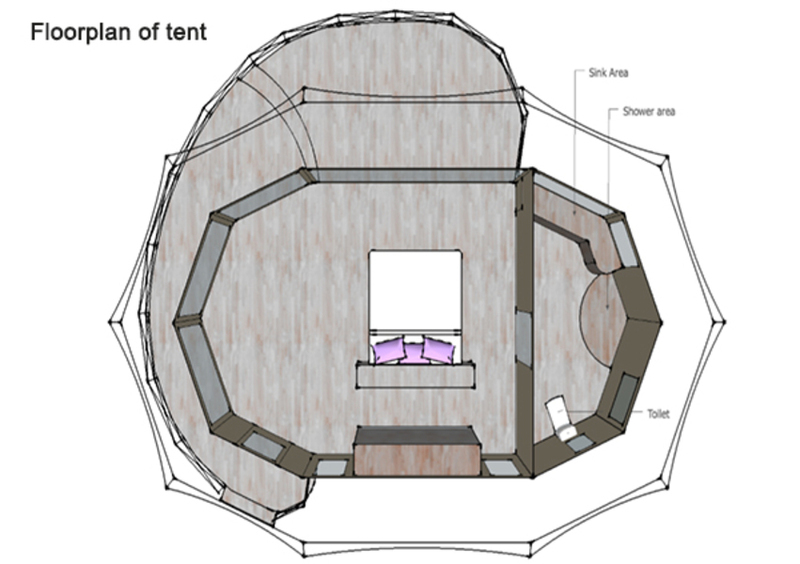 Guest tent design drawing reflects open spaces and subtle elegance. 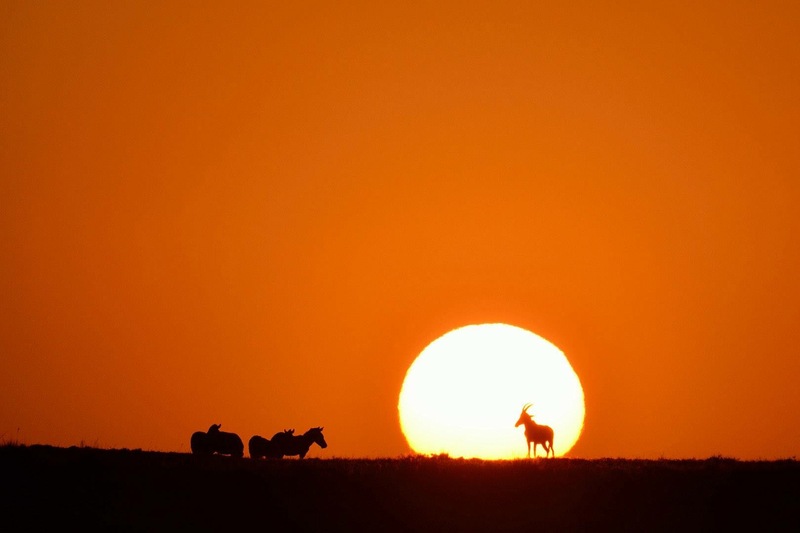 Getaway from the crowds of Northern Serengeti and experience this equally magnificent Southern area. The Great Migration is in these parts for what is known as Calving Season from December to March – with thousands of Wildebeest births (…and lurking predators), before they begin their journey North again. The name Qorokwe means “the place where the buffalo broke through the bush into the water” and is evocative of the high-density game area in which it is situated. 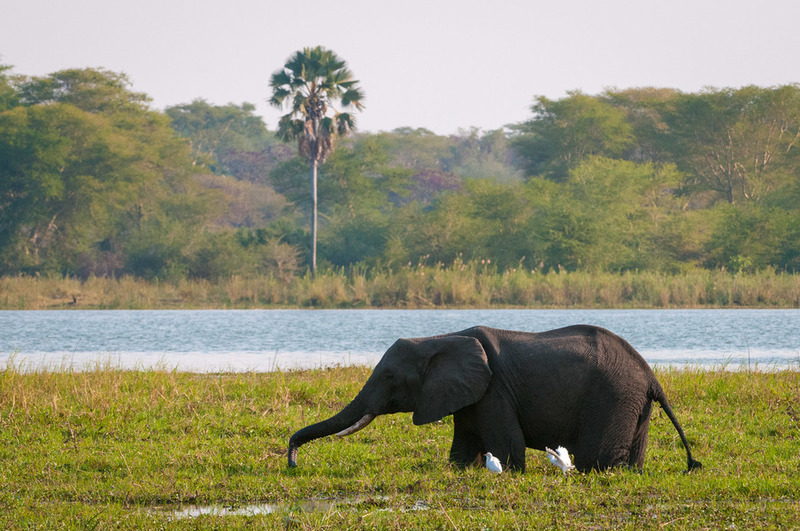 Qorokwe in the south-eastern Okavango reveals diverse habitats supporting a wealth of wildlife, earning the area’s well-deserved reputation as a top Botswana safari destination. 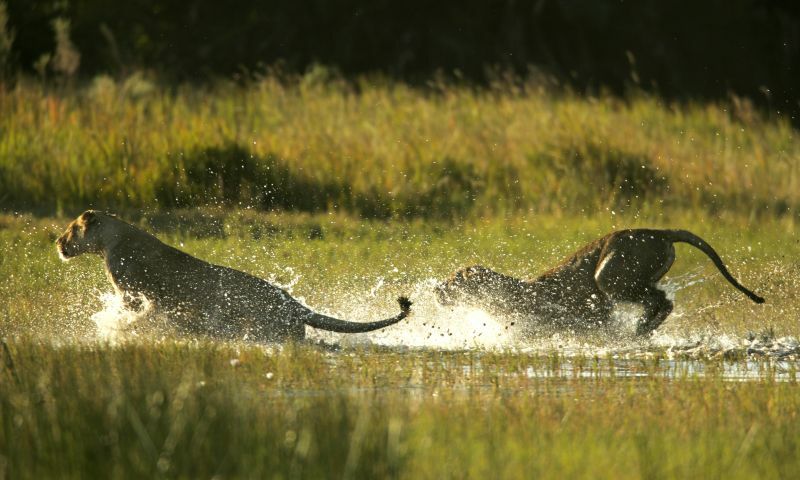 Located in private concession of the Okavango Delta, exclusivity and variety of species all in one. The camp is also 100% solar powered, lessening travellers’ footprint. Located on a large open plain stretching towards the Shire River in Liwonde National Park, you will find Kuthengo Camp nestled among Fever trees and Baobabs. With resident fish eagles nesting in these Baobabs, you will be woken to ‘Africa’s voice’ calling as you rise in this wild and natural paradise. Four spacious and modern safari tents are all en-suite, each with double basins, a bathtub and an outdoor shower. The unspoiled Liwonde National Park promises an ultimate retreat where you can experience the many activities on offer with complete privacy; from adventurous game drives and walking safaris to tranquil boat cruises along the grand Shire River, there is something for everyone. The area comprises riverine, grassland and Mopane Woodlands which offers amazing scenery and is home to elephant, buffalo, endangered black rhinos and various antelope species. Cheetah have also been recently reintroduced thanks to recent conservation efforts in the area. A birder’s paradise – with nearly 300 species, including the Böhm’s Bee-eater, Livingstone’s Flycatcher, Pel’s fishing owl and Lillian’s love bird. Situated in unspoiled Liwonde with few tourists and new found safari experiences away from the usual safari hot spots. The camp is pen from April – December and is an ideal partner with other properties in Majete Wildlife Reserve and Lake Malawi for a complete itinerary (speak to our team about these great options). 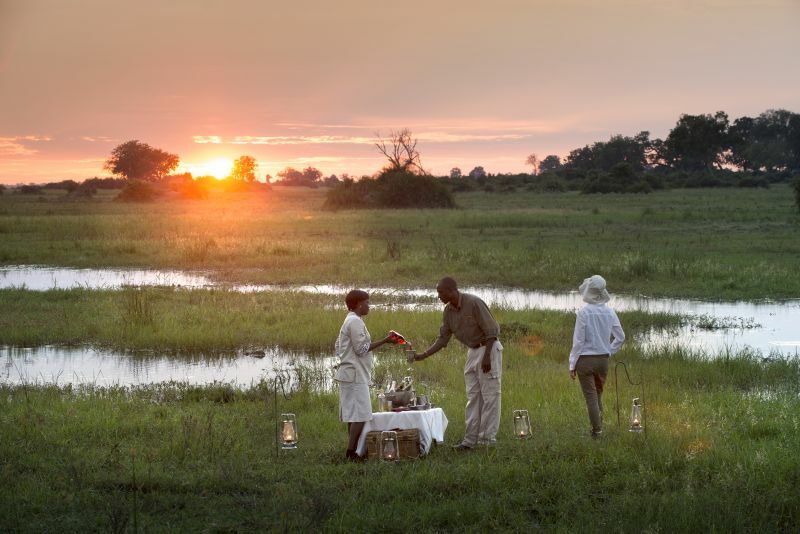 Over the past 10 years Lion Camp has been delivering truly memorable safari experiences in South Luangwa. 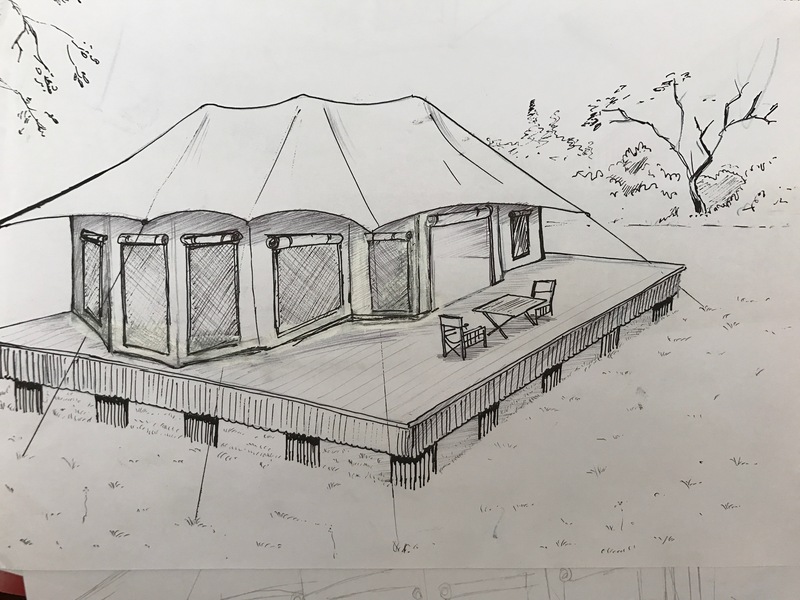 This year, Lion Camp have taken the bold step of undergoing a complete renovation giving them the opportunity to rethink the next 10 years … the camps’ aim is to hold on to all that was great about Lion Camp, whilst refocusing their goals and improving on the entire guest experience. The new camp has strong sustainable principles at its core, ensuring minimal impact on the environment with maximum longevity. Renewed emphasis on conservation will broaden to include efforts on both a local and global level, with a commitment to doing more work with camp partners and like-minded individuals. The camps’ unique location, the abundant wildlife surrounding the camp and the dedicated team remain the same, whilst the new camp will provide a greater level of luxury to be enjoyed between activities … whilst still offering exceptional value safaris. 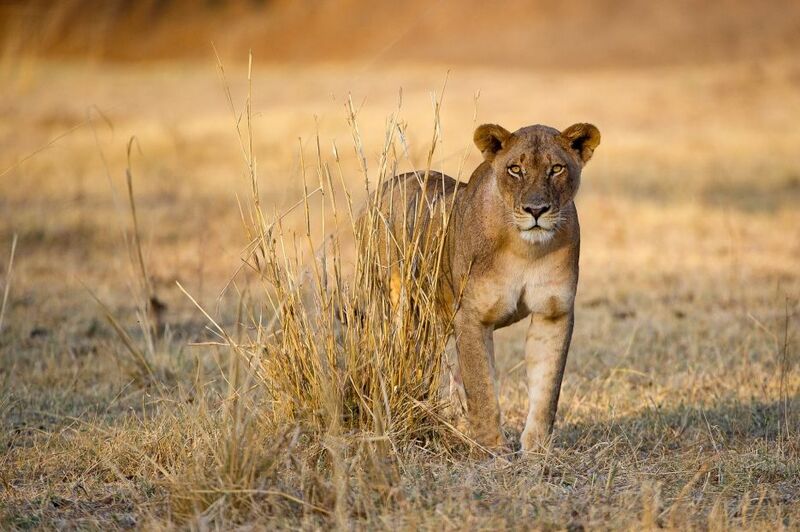 South Luangwa is renowned for being one of the very best areas for both lion and leopard. 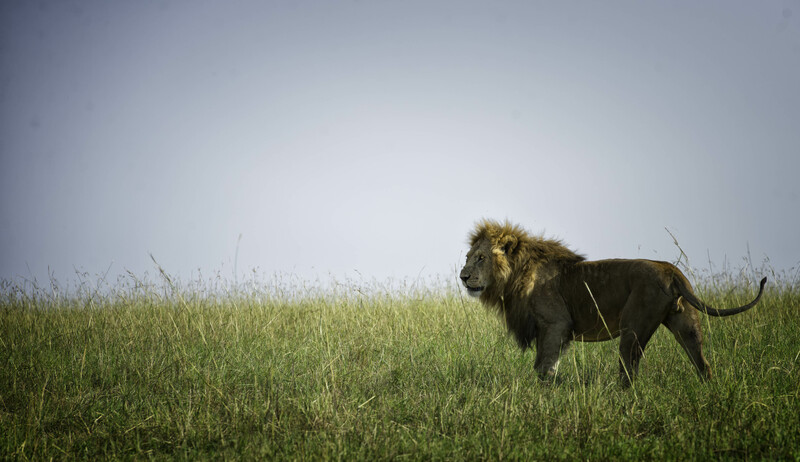 It was this area which featured in the UK television series ‘Lion Country’ broadcast in 2017 – the film crew even used Lion Camp guides. 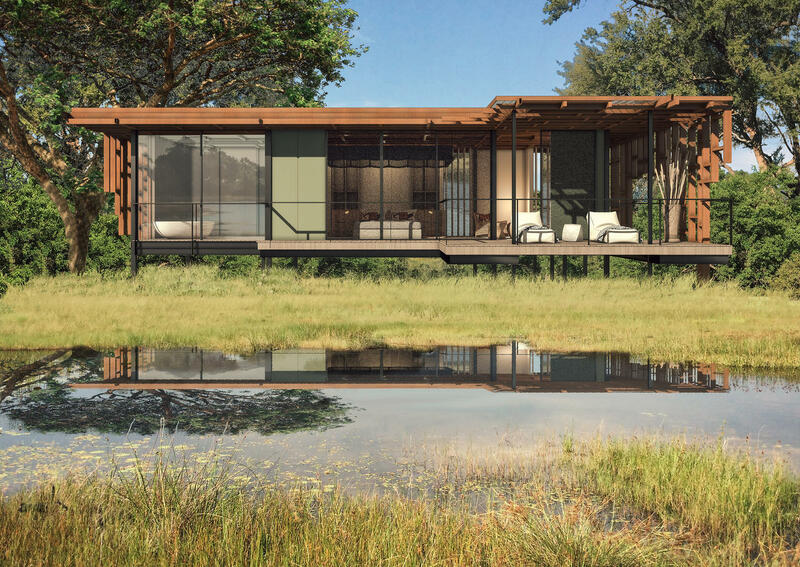 Ok, so Duba Expedition isn’t “technically” new to the market… however what’s exciting our team is it’s all new location within the private Duba Concession. 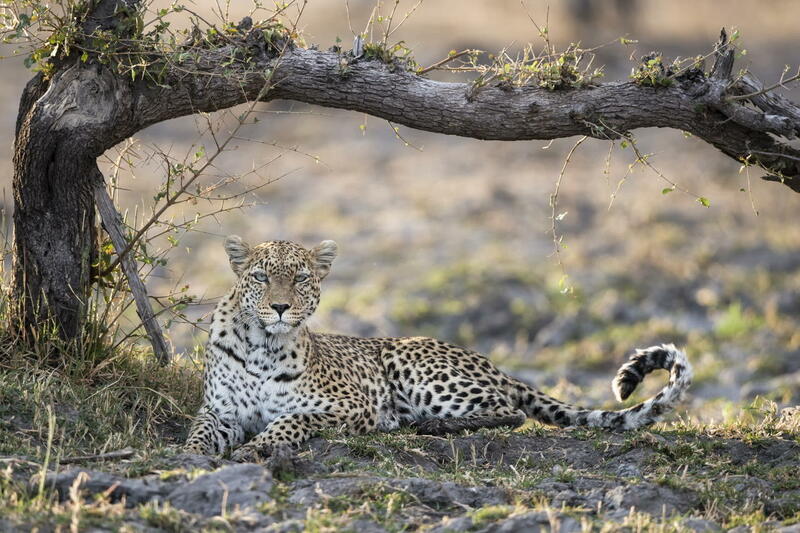 The new Duba Expedition Camp plans to be better than ever. On arrival to the Duba airstrip, guests can only get to the camp via a helicopter transfer, making your arrival ever more spectacular. The addition of Mokoro canoe trips will be a brand new addition to Duba for guests to enjoy. Enjoying a safari of a lifetime is special. To do so whilst giving back to responsible tourism and conservation efforts makes it all the more worthwhile and fulfilling. Captured In Africa’s Responsible Tourism Conservation ethos means that each of our selected camps we offer our customers gives back to the environment, local people and wildlife. Captured In Africa believe in travelling responsibly.